Get that Glow at our first ever lifestyle roadshows on tertiary campuses featuring Augmented Reality E-Sports! Collect your free heart-rate monitoring fitness tracker and battle your moves at the Augmented Reality Exer-gaming Dodgeball Challenge! Prefer something less exhilarating? Chill out at our insta-worthy ball pit and eat your way to a healthy glow! There will be lots of prizes up for grab too, #dontsaybojio! Say no to FOMO! Gather your friends and participate in National Steps ChallengeTM Season 4 Youth Challenge. Everyone gets to collect a free heart-rate monitoring fitness tracker*! Be rewarded when you clock steps and incorporate moderate to vigorous physical activities (MVPA) into your daily routine. Stand to also win attractive prizes at the Grand Draw worth over $60,000! Plus, get exciting access to fun activities like themed hunts and stand the chance to earn more Healthpoints and win more amazing prizes! Participants of Youth Challenge (including past season participants) must be Singaporean/PR and at least 17 years and above to be eligible for the HPB fitness tracker, which is available on a first-come-first served basis, while stocks last basis. 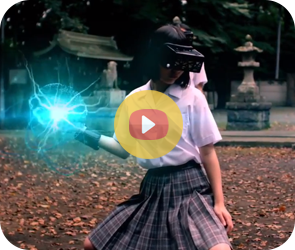 Put on your fitness tracker and battle your moves with your friends at the first ever Augmented Reality Exer-Gaming Dodgeball Challenge on campus and stand to win an all-expenses paid trip to Japan for the HADO World Cup! Limited to the first 80 ITE students who signs up for the National Steps ChallengeTM Season 4 Youth Challenge. 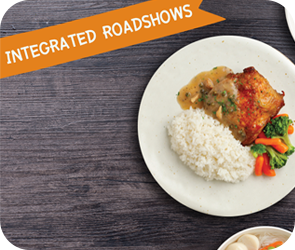 Pre-register your interest with your Sports & Wellness Lecturers before the roadshow! Look good and feel good by getting 8 hours of sleep daily and leading a smoke free lifestyle. Dive into our ball pit for that perfect Instagram shot, and find out how you can Glow with Sleep! Eat well, feel good from inside out. Challenge yourself to a quiz on what goes into a wholesome meal. Treat yourselves to a healthier meal with a $2 discount voucher! 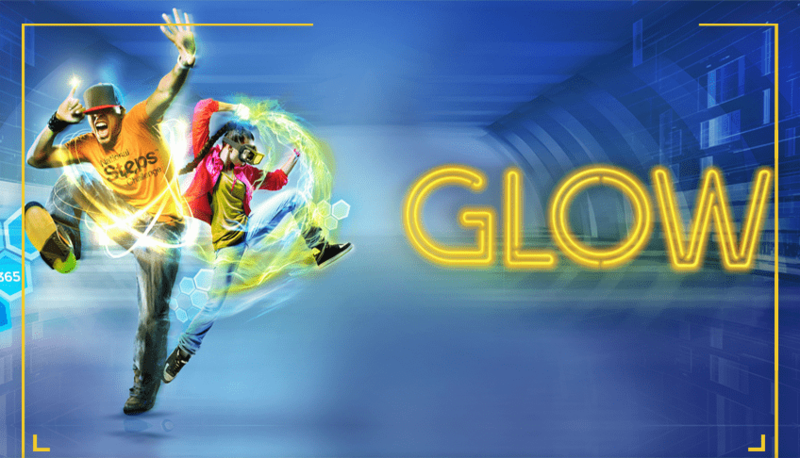 Check out when Glow roves to your campus and mark your calendars! 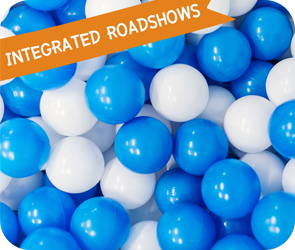 Note: Details in blue are integrated roadshows, and it includes a ball pit and a food station.